Tehran (AFP) - Iran warned neighbouring Turkey Thursday against doing anything that might aggravate tensions in the region, after the parliament in Ankara voted to authorise military intervention in Syria and Iraq. 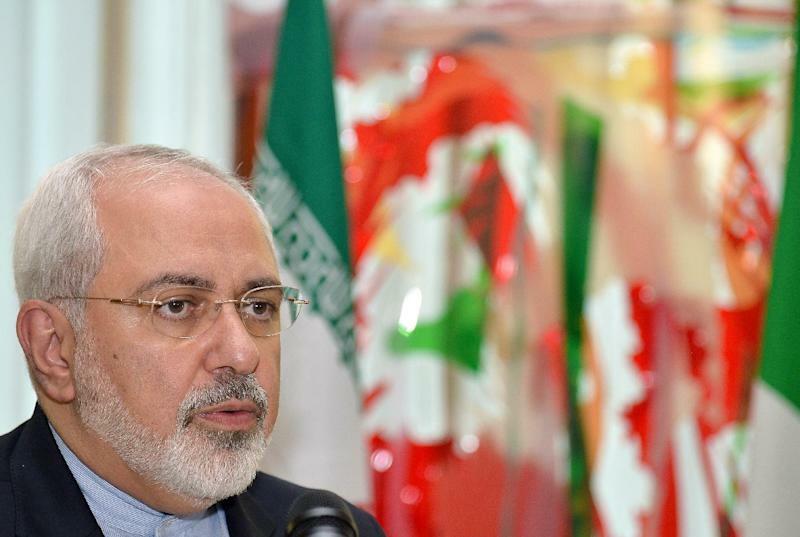 Foreign Minister Mohammad Javad Zarif spoke by telephone with his Turkish counterpart, Mevlut Cavusoglu, and "criticised the method chosen to fight terrorism, expressing concern about any action that might aggravate the situation," state news agency IRNA reported. "In the current situation, the countries of the region must act with responsibility and avoid aggravating" matters, he added. Earlier Thursday, Turkish MPs voted to allow the use of armed forces against jihadists of the Islamic State (IS) group in Syria and Iraq, both of which border Turkey. However, the one-year mandate is very broad in scope and in no way commits Turkey to sending troops into Syria and Iraq. Iran supports President Bashar al-Assad in Syria's more than three-year-old civil war, while Turkey backs rebels seeking to overthrow him.